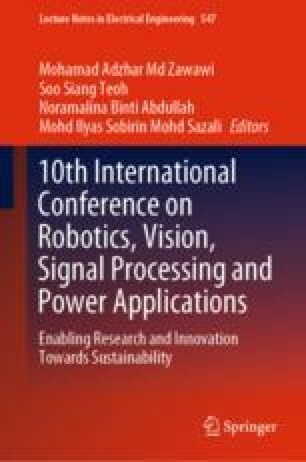 This paper discusses time synchronization in wireless sensor and actuator networks. An enhanced time synchronization protocol which using distributed control scheme, incorporates with sliding mode control and PID control is presented in this paper. The presented protocol besides having the advantages of a distributed time synchronization protocol, it also has faster convergence rate and lower energy consumption, compared to a protocol from literature.